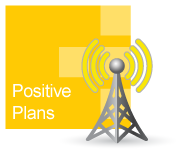 Positive offers a wide variety of plans and prepaid products that fit the needs of all types of businesses, with our most popular programs listed in this section. 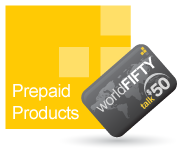 Specific plans and prepaid products tailored to meet the requirements of your establishment can always be created. Our programs are designed with one common goal in mind – the keys to your success, and an increase to your business’ bottom line. Positive’s financial experts work hand-in-hand with customers to eliminate all fees associated with having a point-of-sale terminal. View our full line of products online today by clicking the links to your left or the images below, or or call a product specialist at (514) 507-4845 for a custom-tailored solution specific to your needs.